If you experience pressure or a pain in the ball of your foot that feels like a pebble is stuck in your shoe, you may have what’s called a neuroma. At Diagnostic Foot Specialists, the expert podiatrists offer treatment for neuromas and other painful foot conditions. With five locations in southeast Texas, including Houston, Bryan, and the Houston communities of The Woodlands, The Heights, and The Galleria, you can get the expert foot care you need. If you think you have a neuroma, call or click to schedule a consultation today. A neuroma is a benign growth that develops in your nerve cells. When it occurs in your foot, it’s called Morton’s neuroma, and it is found between your metatarsal bones in your forefoot. It’s a painful condition that feels like you’re standing on a pebble all the time. Despite this sensation, there isn’t a bump, lump, or other outward sign. The growth develops when the tissue surrounding a nerve becomes thick. In addition to pain, you might also experience symptoms like a burning or itching sensation or numbness that extends from the ball of your foot to your toes. Neuromas develop from excessive pressure, irritation, or injury to a nerve. Some of things that may contribute to getting a neuroma include participating in certain sports, wearing high heels, and having foot deformities. When you play a sport that requires a lot of running or other high impact activities, you subject your feet to repetitive trauma. Similarly, if you wear high-heeled shoes, much of your weight is forced onto the balls of your feet. Having a foot deformity, such as high arches, flat feet, bunions, or hammertoes, can also raise your chances of developing a neuroma. 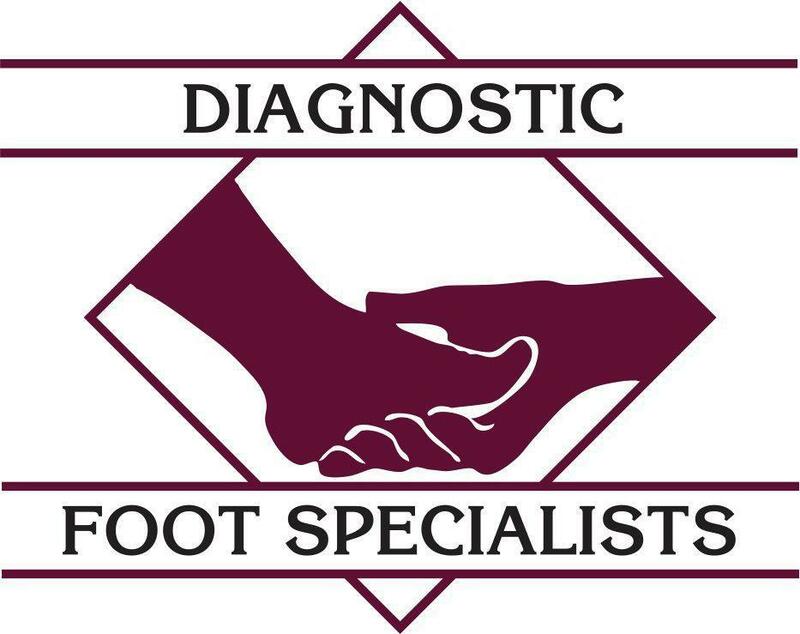 The podiatrists at Diagnostic Foot Specialists diagnose neuromas with exams and by studying diagnostic images. They will talk to you about your symptoms and examine your feet, feeling for abnormal masses or tender spots on the ball of your foot. They may also use an X-ray to rule out other potential causes of your pain like a fracture. They could also use ultrasounds and MRIs to create images of your soft tissue to confirm their diagnosis. 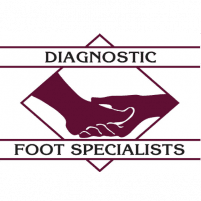 The experts at Diagnostic Foot Specialists offer state-of-the-art, nonsurgical treatments that have a very high success rate. Some of the frequently applied procedures include cortisone injections, chemical destruction of the nerve, and orthotics treatment. If your foot doesn’t respond to these noninvasive treatments, your podiatrist may suggest decompression surgery or removal of the nerve to resolve your symptoms. Foot pain isn’t normal. It’s your body’s way of telling you something is wrong. If you have foot pain in the ball of your foot and you think you might have a neuroma, call or click to schedule an appointment with the expert podiatrists at Diagnostic Foot Specialists today.